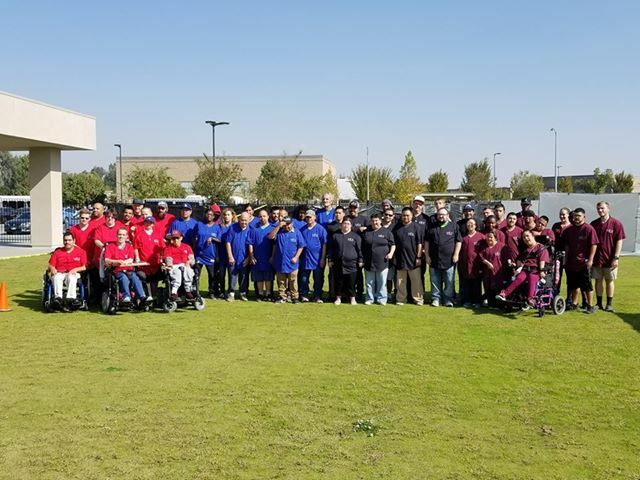 New Advances for People with Disabilities (NAPD) is a local non-profit that provides critical services to the most vulnerable of Kern County's citizens. Having existed for more than 35 years, NAPD provides a safe and nurturing environment for over 500 children and adults with intellectual and developmental disabilities every day. We offer programs, advocacy and skills that empower our clients to live more productive, rewarding and independent lives. NAPD is making a difference daily.